WPHosting.ph Review 2019: Is WPHosting.ph a Good Hosting? 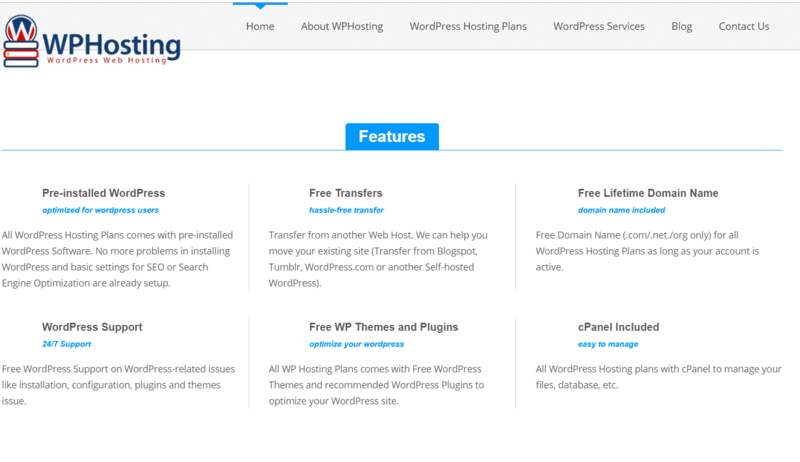 WPHosting provides a simple range of WordPress hosting plans with affordable prices. Most Filipino customers will find this host a convenient option with features geared towards getting your website up and running quickly. 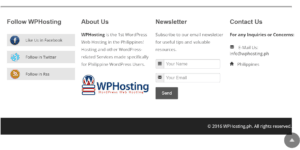 WPHosting is a Philippines-based WordPress hosting service that’s been around since 2011. The company claims to be the first of its kind in the country. WPHosting’s goal is to deliver WordPress hosting geared specifically for users in the Philippines — and include WordPress-specific support and inexpensive pricing along with it. The company mainly provides shared WordPress hosting, though a managed WordPress option is available upon request (with variable pricing). WPHosting’s website is in English. WPHosting has a very simple catalog of shared web hosting packages. In terms of features, its packages are only really suitable for individuals or small businesses. Storage and bandwidth start at just 500 MB and 4 GB respectively, which is the bare minimum one needs for a small business website or blog. It goes up to a maximum of 4GB storage and 45 GB bandwidth, which might just be enough for a medium-sized business website or blog. However, you won’t be able to scale your hosting indefinitely as you’ll still have relatively strict limits. For instance, you’ll have a maximum of ten databases, FTP accounts, email accounts, and subdomains as well as only three websites per account. That being said, WPHosting does provide cPanel with all of its shared WordPress hosting packages. cPanel is a good tool because it gives you more control over your hosting. It also provides AWStats, which is great for tracking your website’s traffic. On top of installing WordPress for you, WPHosting also does some basic SEO setup for you, which is great if you’d rather not have to deal with that yourself. You’ll also have access to free plugins and themes to further help you get off to a good start. If you need custom work done, you can hire the WPHosting team for a range of WordPress-related services, like theme/plugin development, seminars or training, website development, and so on. One of the most eye-catching features of WPHosting’s plans is that you get a free lifetime domain for as long as you hold an account with the company. To make it even more affordable to get started with WPHosting, it also has a free website transfer service. The catch is that you’ll only have longer billing terms with annual and biennial options, but that’s still reasonable. WPHosting’s pricing starts very low, and biennial plans are even further discounted (if only slightly). However, you get what you pay for in terms of resources, since you’ll only have very limited storage with this host. Bandwidth is slightly better, but you can get much more generous allowances for the same, or lower, prices elsewhere. WPHosting’s prices also don’t include any free SSL certificates. All other features are also limited, like FTP accounts, emails, subdomains, databases, and so on. So although you’ll be paying very low prices here, it doesn’t necessarily make it a good deal. Unfortunately, there’s no free trial or money-back guarantee to try out WPHosting’s platform risk-free. Although WPHosting does provide 24/7 technical WordPress support, it’s only available via an email/ticketing system. The team also maintains Facebook and Twitter accounts, although they’re only really active using the latter. Instead of a knowledge base, they run a blog on their website — but this also seems to be rarely updated. You also shouldn’t expect the best support availability: on multiple occasions, I never received replies to my tickets, and there are similar complaints from other customers. WPHosting is a convenient shared WordPress host with great entry-level prices, but make sure that the limitations of the packages are suitable for your website ambitions. 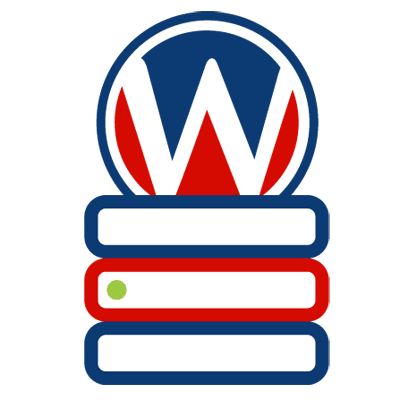 Affordable and Convenient WordPress hosting at WPHosting! Wondering how WPHosting.ph stacks up against other Web Hosting companies? Enter any other Web Hosting company and we will give you a side-by-side comparison.